Our clients include men and women, children and seniors, and our services are offered free of charge. Last year, we served over 6,000 refugees in our community. All the help you need with your transition to the United States from tax filing, job search, to translation and more! BAOA Training Center goals are to help refugees, in the City Heights area, achieve stability through programming that develops community support, provides language services and education, develops job skills and increases the likelihood of gainful employment, and connects participants with vital supportive services and resources thereby creating stability and support within the home that will enhance the success of all family members, especially children. 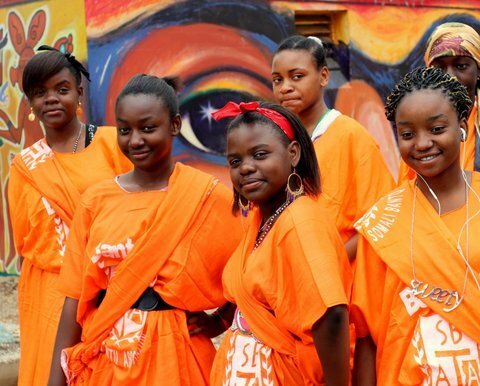 RAJA is a cultural celebration featuring music, dance, cuisine, and stories cof the Somali Bantu culture of City Heights, San Diego, California.. The SBAOA is truly excited to host this event, and allow our community’s youth to share the beauty and vibrancy of the Somali Bantu culture Diego. 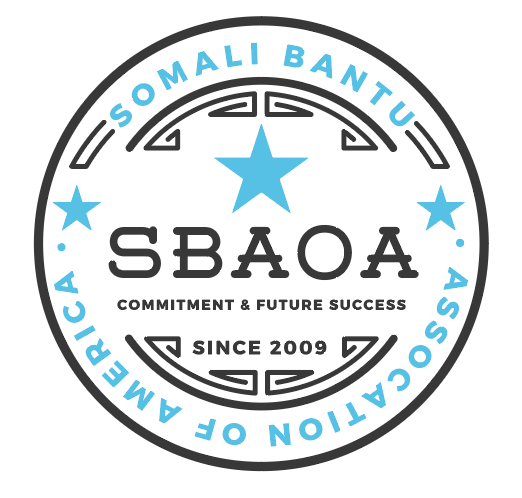 Founded in 2009, as a resource for refugee families seeking to adjust to their new lives in the United States, the Somali Bantu Association of America (SBAOA) educates, serves, and organizes cultural and life-skill training programs in an effort to promote self-sufficiency among the individuals and families comprising not only the Somali Bantu community, but all East African refugees in and around City Heights including Somalis, Congolese, Burundian, Ugandan, Sudanese and other immigrants. Our clients include men and women, children and seniors, and our services are offered free of charge. Last year, we served over 6,000 refugees in our community. Mary of our refugees walked from Somalia to Kenya before being resettled in the San Diego area of the United States. They traveled approximately 10,000 miles to live here. Each mile is approximately 2000 steps. 2000 steps times 10,000 miles equals 20 million steps. And to truly learn how to live here requires many steps in their journeys. So we will attempt to raise one dollar per step to help our the members of the SBAOA community acclimate to living in America.